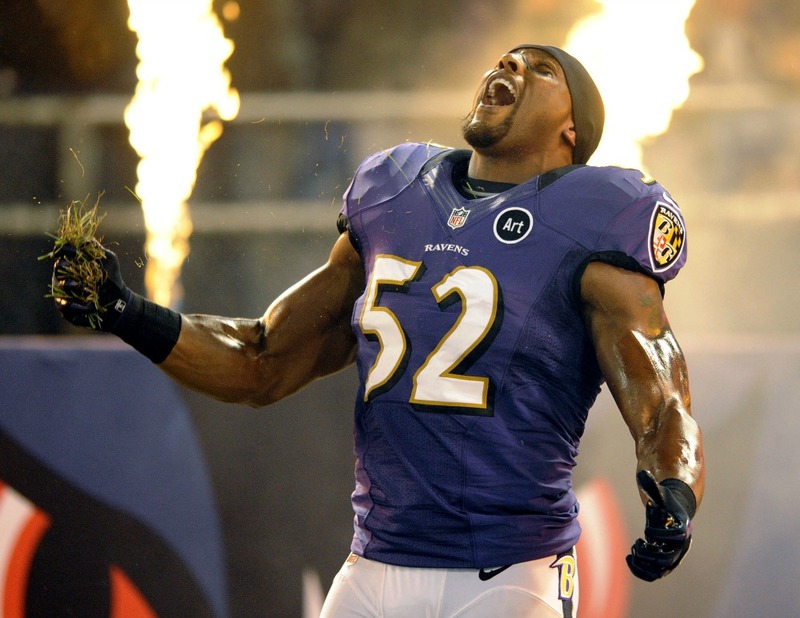 The Baltimore Ravens have won Superbow XLVII and the leader of team, Ray Lewis has played the last game of his career. The city is going crazy and this is one of the tracks you will hear all week. Produced by Bmore Club legend KW Griff. Also check out another Ravens club song by Dj Say Wut.